We've been busy these last 4 days, bumping in on Thursday, then manning our stall (kindly gifted by Leon from South GP CME - thanks Leon and Jules!) at the South GP CME conference at the Horncastle Arena. 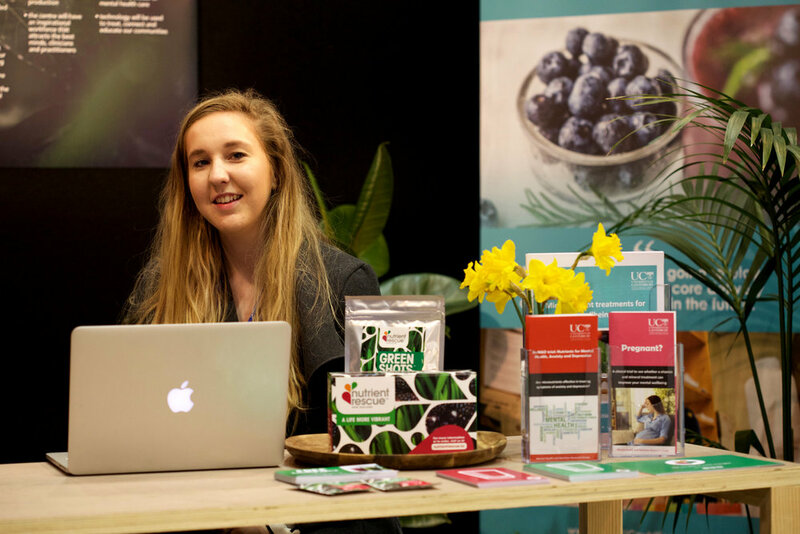 A great three days where we met so many new supporters - GPs and practitioners - who we hope will be referring their clients to Tūmanako in the future! We shared the stall with the Mental Health and Nutrition Research Group (Canterbury University) - and were happy to help Hayley, Siobhan and Meredith (PHD students) find more contacts and inform the conference attendees about their important research work, robust scientific findings around the efficacy of micro-nutrients in treating Mental Health issues, and bring to their attention several important new random controlled trials the MHNRG are about to undertake. We learned a lot, established some valuable connections, made new friends and were met with overwhelming positivity and encouragement. So thanks again to Leon Olsen and Jules Lee!